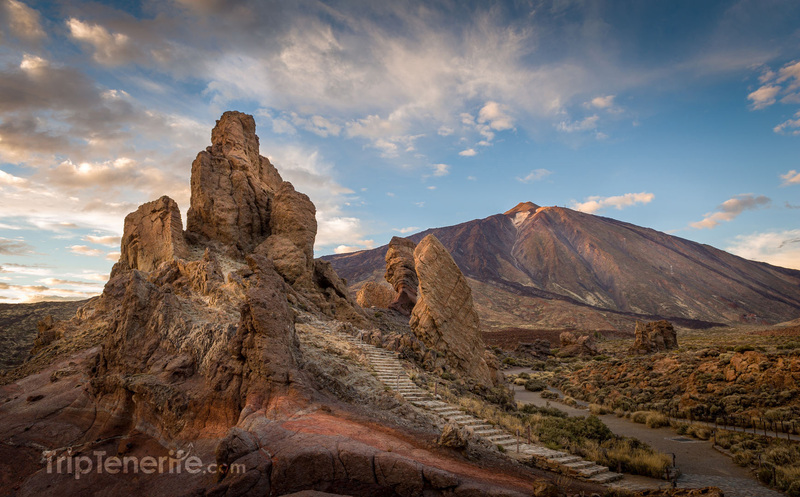 Teide National Park is a unique place in Tenerife, Canary Islands. This is the highest peak in Spain; its 3718-meter high turns it into the most-visited national park in the country and in Europe, with more than 4 million visitors every year. 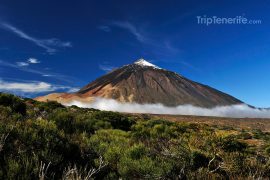 Since 2007, it has also been declared a World Heritage Site by UNESCO, not only for being the highest point but also for its unique biodiversity and its richness in terms of landscape and ecology. At the end of the day, these are the reasons why this exceptional park is the major source of tourist income for Tenerife. 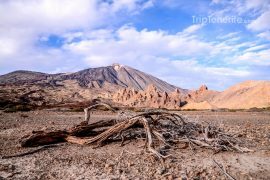 On the other hand, the trip itself is quite nice and very useful to appreciate the tranquility of the landscape and its surroundings. At the same time, and as you go higher, you get more and more familiar with the landscape and climate; you can also better appreciate the views or rock formations of El Llano de Ucanca, such as Roques de García. 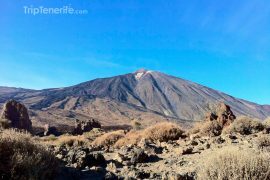 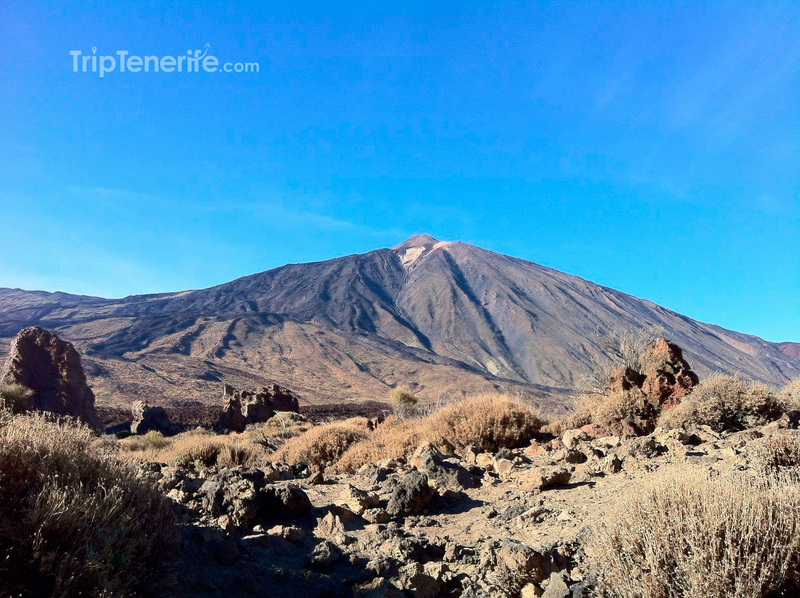 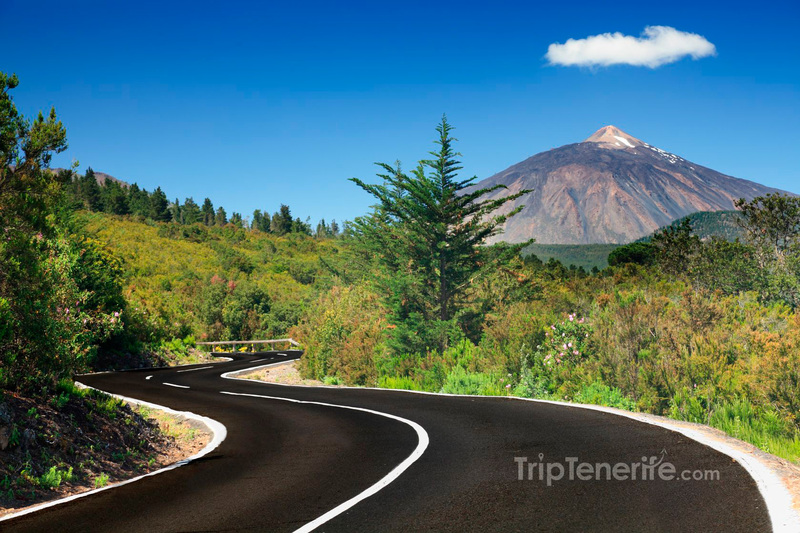 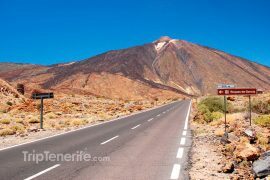 However, it is not to forget that Teide is a park that can also be affected by sudden climate changes, all year round, and it is necessary to be particularly cautious during winter months. 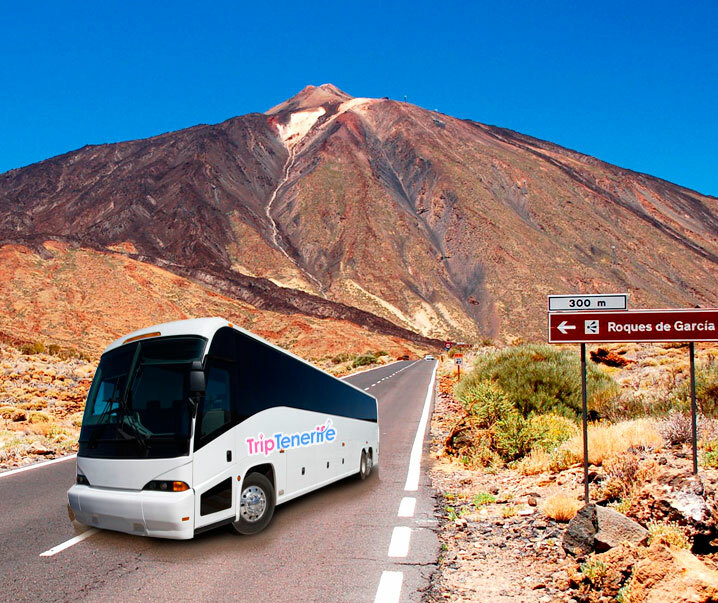 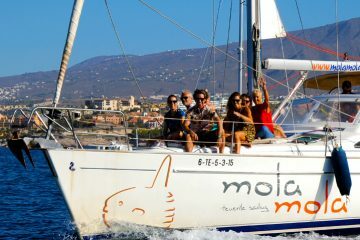 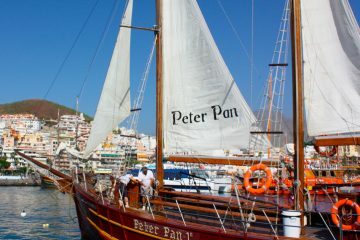 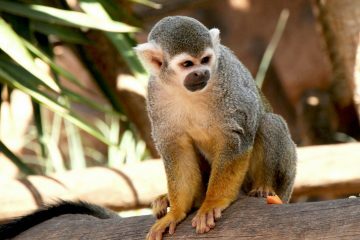 Nevertheless, this is an excursion which is ideal for families. At 7:00 and 9:00 from the South Area.